In an attempt to defend their burgers and steaks – which are also known as atherosclerosis-on-a-plate –they tease, declaring how do vegans get B12 if they don’t eat animals! Is that just a myth or is there some truth to it? The good news is that compared to most other essential vitamins, you don’t need much per day… we’re talking micrograms here, not milligrams. The bad news is that you definitely do need it. Even though it’s a tiny amount, it is an essential (not optional) vitamin which humans need for the production of red blood cells as well as for myelin, which is a material that encases some types of nerve cells. Here’s what the average daily recommended amounts are according to the U.S. government. How Much Vitamin B12 Do You Need Per Day? Unfortunately not, or more accurately said, almost 100% of vegetables and fruits in the modern Western diet contain absolutely none. You could eat a massive kale salad with tomatoes, carrots, and a plethora of other veggies and there would be literally zero in it. 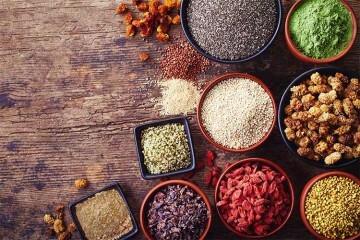 Contrary to myths which some people allege, the following vegan foods do not contain B12 either: flax seed, dark chocolate, alfalfa, oatmeal, olive oil, aloe vera, maca root. The alfalfa rumor is especially troubling. You have a lot of message boards and spammy content sites telling people that alfalfa contains B12. That is a lie. Technically, there is a minuscule amount of B12 in bee pollen. Some on plant-based diets are OK with eating bee products like pollen and honey while others are not. Either way, we are talking a trace amount in parts per million. It’s such a tiny amount, you would not even get 1% of your daily value from several servings of bee pollen. 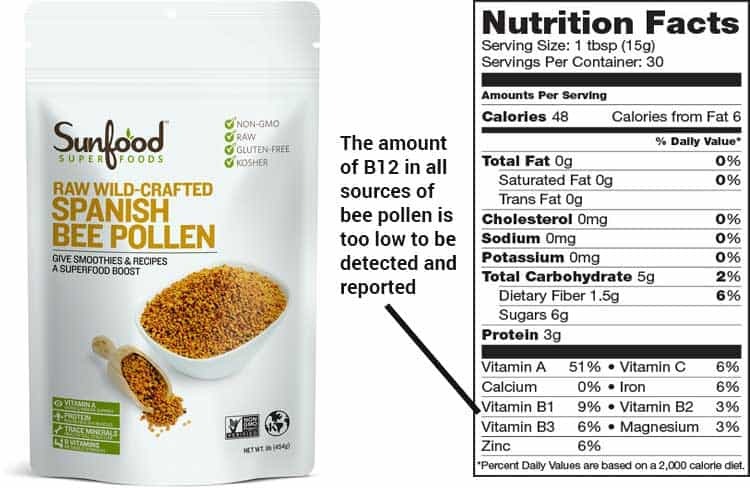 The detectable amount of this vitamin in bee pollen is too little to even show up on a nutrition facts label. Vegetarian sources of B12 are animal-derived foods like milk, cheese, eggs, yogurt, and so forth. Of course, none of those are vegan. Sorry, Daiya cheese and unfortified almond milk don’t contain it since they’re not real dairy. So the meat-eaters are wrong about many things, but they do have a legit point to make in that plant-based B12 sources are rare. But that doesn’t mean none exist, it means you need to seek them out since they’re not commonly consumed foods in the US. Being that it’s a nutrient we need, it comes as no surprise that B12 deficiency symptoms are dangerous and life threatening when they remain unaddressed. Fortunately, the research suggests that a vitamin B12 overdose is extremely unlikely. This is because it’s a water-soluble vitamin, so it leaves your body through urine (versus building up in the fat of your body, as is the case with many fat-soluble vitamins). That means even if you aren’t getting adequate amounts through diet, using a vegan B12 supplement according to the recommended dose on its label should not cause you any side effects (4). Even though supplementation beyond the RDA is considered to probably be safe, that does NOT mean you should be taking a double or triple dosage, etc. Consult your doctor before taking B12 or other supplements, especially in any dose higher than what’s listed on the instructions. Also, don’t take multiple dietary supplements containing B12 at the same time without talking to your doctor. While less common, here are foods you can easily incorporate into your diet to get more of this vital nutrient. A couple are quite controversial. Some are high even relative to meats, while others are only “high” versus other plant-based sources. So keep that in mind and pay attention as to how much is in each food on this list. What is nutritional yeast? It’s made by taking a yeast – usually the strain Saccharomyces cerevisiae – and culturing it for a few days before deactivating it (stopping the growth). It is typically cultured in a sugar-based fluid such as molasses from beets or a sugarcane syrup. Don’t worry, it is not cultured in bone-charred sugar. Contrary to popular belief though, yeast does not naturally make B12. 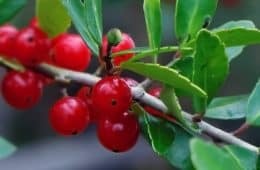 Practically all of the brands on the market fortify it with cyanocobalamin, which is the synthesized form that is not derived from any animal-based ingredients. 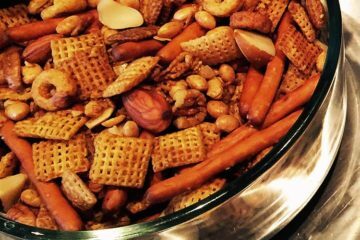 What it tastes like is something between a cheese and a nut. That’s why it’s such a popular ingredient in recipes like vegan mac ‘n cheese and as a non-dairy pizza topping. Sprinkle a little on your salads, pasta, and snacks like popcorn to easily get your RDA of this vitamin. 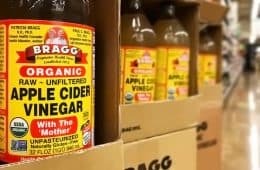 It’s by far the most cost-effective and easy-to-use dietary source, since it’s stored at room temperature and has a shelf life of years. 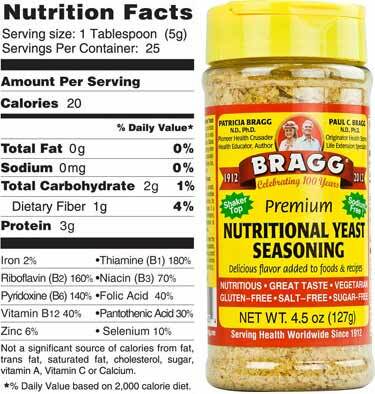 We like the Bragg nutritional yeast because it’s convenient having the shaker top built-in. Replace your salt shaker with it, much healthier! Most people know about nutritional yeast, but few are aware of how much B12 is in nori. Or should we say, how much of a pseudo B12-like substance it contains. As to its bioavailability and usefulness in humans, opinions differ. It’s a form of edible seawood that is commonly consumed in Japan. In the US we most often call it by its Japanese name, nori. In other English-speaking countries such as the United Kingdom, it is more frequently called laver. However not everyone is in agreement as to the bioavailability of B12 in nori. 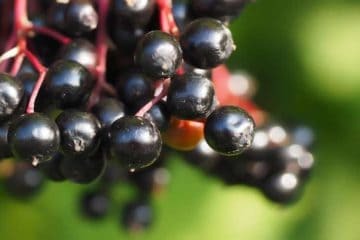 Critics say that it’s a pseudo-form of B12 not as bioavailable to humans like the animal-derived cobalamin form. Watanabe and his team counter with years of research saying it is. The USDA’s National Nutrient Database for Standard Reference does not contain an entry for nori/dried purple laver, at least as of the most recent version which is the 28th edition. They do have an entry for this: “11446, Seaweed, laver, raw” and that lists zero B12 content (6). It’s not clear whether the USDA’s entry for laver is the same or different than the purple variety. 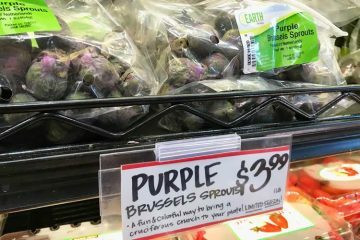 Since it does not specify purple, we would assume it is green laver but that is only a guess since it doesn’t specify either color. Watanabe is not claiming that other types of seawood are good vegan B12 food source. In fact his research for nearly 15 years now has consistently said that except for these two species, other edible algae contain zero or only trace amounts (7). They do not know where it’s coming from in the green and purple nori, either. The plants may make it but that seems unlikely. It could be coming from symbiotic bacteria growing on them or contamination from animals. How this psuedo-form ends up in these plants remains a mystery. In short, since it’s not cobalamin, you have most people saying it must be useless and a few people saying it’s useful. It certainly wouldn’t hurt to include dried purple laver in your diet, but since there is not yet a consensus on it, to play it safe one should not rely on it for obtaining the minimum RDA. 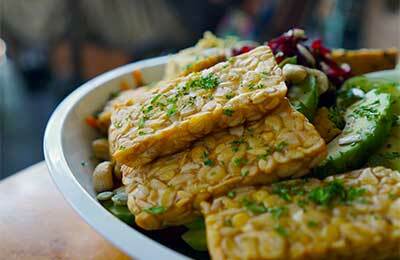 We always prefer tempeh versus highly-processed tofu. Unlike the latter, tempeh is whole soybeans which have undergone fermentation. As part of the fermented food process, a tiny amount of B12 is produced by the bacteria, but certainly not an amount you should rely on. In 100 grams or about 3.5 ounces of raw tempeh, the USDA nutrient database reports 0.08 mcg of vitamim B12 (8). For the same weight cooked, they report 0.14 mcg (9). It’s not that cooking creates more, but rather it dries it out and makes the tempeh more concentrated by weight. That means a 3.5 ounce serving of cooked tempeh provides about 6% of the adult daily value, which is 2.4 mcg. For those on a true plant-based, more macrobiotic leaning diet, many can eat massive amounts of food without gaining weight. This is because the calories in the foods they eat are lower than the processed vegan foods that contain unhealthy refined oils and higher quantities of fat. But even if you are on a macrobiotic diet, pigging out on tempeh to get your day’s worth of B12 would be a bad idea because of the phytoestrogens, as soy is among the highest sources of them (10). In excess, phytoestrogens are especially bad for men. Do mushrooms have vitamin B12? Yes, a few varieties do but most have zero or only trace amounts. White button mushrooms and portabella contain zero. 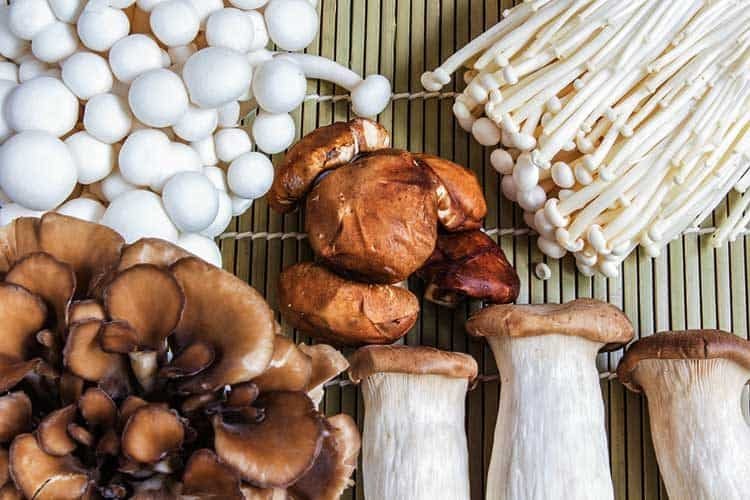 For the varieties which do contain B12 such as porcini, oyster, parasol, black morels, and golden chanterelle, the amounts are extremely low and not adequate to rely on for fulfilling one’s minimum dietary intake. Based on that source, here is which mushrooms have B12 and how much is in each type. 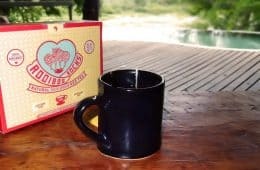 The research states that approximately 50 grams (about 1.8 ounces) per day of dried shiitake could in theory fulfill the RDA of 2.4 micrograms, however eating so many every day would not be possible. 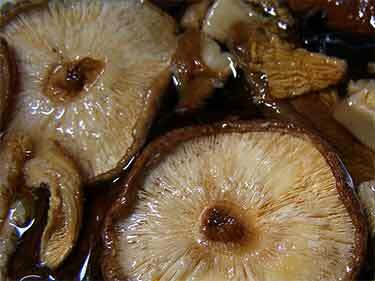 Anyone who has consumed lots of shiitake at a time knows the stomach aches and digestive discomfort they can create! They aren’t easy to digest and need to be very thoroughly cooked. So getting vegan vitamin B12 elsewhere would still be needed, even if this research about mushrooms is true. This single-celled species of algae can be found growing in bodies of freshwater throughout the world. Like the nori, this is another controversial source and should not be relied upon until further research can validate its content. Not surprisingly, Watanabe was also part of the research done in Japan, however he had nothing to do with the Taiwanese. 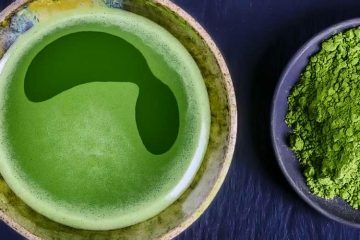 In other studies, Watanabe has been critical of relying on chlorella as a vitamin B12 source for vegetarians because he says the amounts in samples tested vary immensely, often having zero detected. For another reason, we would be wary of using it because of the possible chlorella side effects from cross contamination of other algae which produce neurotoxins. Just like nutritional yeast, some brands of almond milk are a fortified source. Silk previously added it, but they stopped in 2015. Blue Diamond’s Almond Breeze brand never had any. Whole Foods and Trader Joe’s brands of almond milk do not currently have B12 on their ingredient lists. Low calorie. 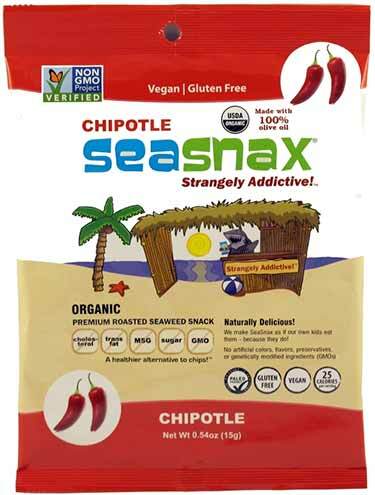 If you get the non-sweetened versions (which we recommend) they only have 30 to 45 calories per 8 ounce serving. Compare that to 1% milk from a cow, which has 103 calories for the same size. But even the sweetened versions are 70 to 80 calories, which is still less than 1% cow’s milk and still has less sugar than it. More calcium than dairy milk. For example, Califia Farms provides 45% of your daily value of calcium from a single 8 ounce glass. 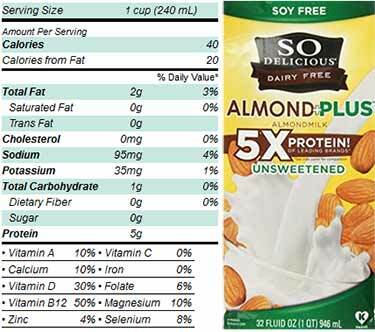 Other brands – including the non-fortified almond milks – have similar calcium content. Tastes best. Maybe we’re biased since some of us are vegan, but even blind taste tests have been done which find people prefer the taste over dairy. We won’t cite them though since they were conducted by the manufacturers. Much of the vitamin and mineral content in cereals comes from fortification. Some of it is even mandated by law, as is the case with folic acid because deficiency is clearly linked to birth defects. Over 50 countries mandate it, including the US since 1996 (16). Fortification with B12 in cereals is not mandatory. At least not yet, but some have suggested it (17). With the increasing prevalence of plant-based diets, perhaps that wouldn’t be a bad idea. 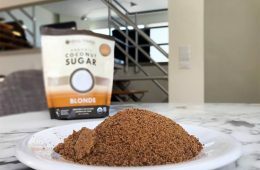 The organic cereal and niche brands are less likely to be fortified. On a related note, most of those brands you may think are independent like Peace Cereal or Mom are actually owned by 1 of the 3 big guys above (those two are Post). 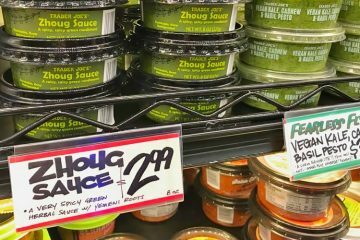 At a good grocery store there might be 2 or 3 dozen brands of vegan burgers, sausage, and sliced deli cuts. Out of those, a few are fortified. It’s only some of the uber-big mainstream brands, not the lesser known. Morningstar burgers supplement with it. They’re meatless, but only vegetarian, since they use egg whites and dairy as binding agents. 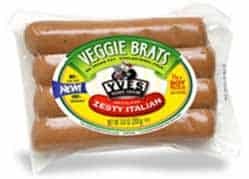 Tofurky reportedly used to add B12 supplements to their Italian sausage several years ago, but a current check of the ingredient label no longer shows it. Yves brand is going to be your best bet. Many of their products – sausages, hot dogs, and deli slices – provide around 25% of your daily value per serving. Most of the Yves products are completely vegan foods. Few are gluten free, unfortunately. As you’ve seen from this list, even the best vegan sources of vitamin B12 are hard to depend on for getting your RDA, at least on a regular basis. 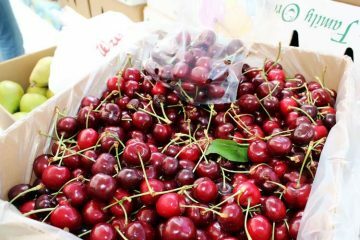 Since deficiency symptoms may go unnoticed for up to 5 or 10 years, it’s dangerous to think you are doing fine even if you know you aren’t getting enough from your food. 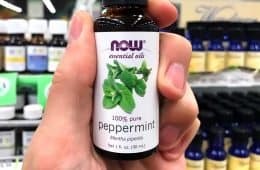 This is why the consensus in the vegan community is that if there’s one thing you should supplement with, it’s this particular vitamin. 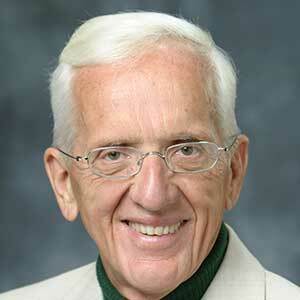 Dr. T. Colin Campbell, who authored the bestselling book, The China Study and is probably the foremost expert in vegan nutrition, even he takes a daily vegan B12. At a lecture we attended by him in 2016, during the Q&A someone asked about it and he said something to the effect “yeah, my wife makes me take it.” He concurred that research suggests it is a good idea. A couple years ago one of us here at Superfoodly was hospitalized for a trauma-related incident. At the time of the incident, he had already been a strict vegan for 4 full years. Sure, he was consuming tempeh and mushrooms, but only in average amounts for a vegan. No fortified cereals were being used. Nutritional yeast was consumed but not on a regular basis, maybe a little 2 or 3x per month at restaurants. Where was he getting his B12? 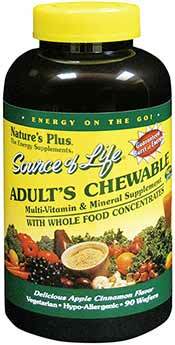 From Nature’s Plus – Source Of Life adult chewable multivitamins. He had been using them for at least a couple years prior to the hospitalization. 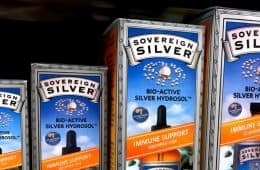 Other B12 supplements were not used. 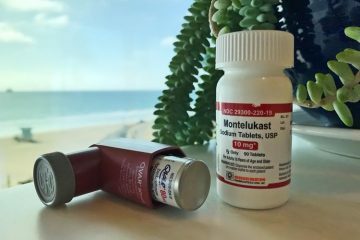 The blood you get drawn during your routine physical does not test for B12 levels (ask for it as an add-on, to make sure you’re not deficient). However in the case of this hospitalization, a laundry list of blood tests were done including for B12 and here were the results. That’s a vegan with over 2x the required range of B12, almost entirely coming from that specific multivitamin brand. Very few product reviews have blood tests like that to back up their efficiency! The other reason we like is that since it’s chewable, it might be more easily digested versus some of the hard tablets on the market. Surprisingly, very few adult multi’s are chewable like this and we believe this is the best one. When talking about RDA I think it’s important to specify that if you are a person who stresses a lot or has anxiety you need more than the RDA because stress depletes your body’s B vitamins. Also, keep in mind that your body needs calcium to absorb b12 . Zinc is also an important nutrient for non-meat eaters. Keep in mind that if you do not get enough zinc your body will store excess copper (Our body stores copper, but does not store zinc) as zinc is what helps us get rid of excess copper. The two minerals balance each other out. Too much copper can cause copper toxicity. Anyway, all things to consider. Even if you are getting the RDA other factors can play a role in absorption or may cause depletion of certain vitamins. I recommend getting a regular blood test. 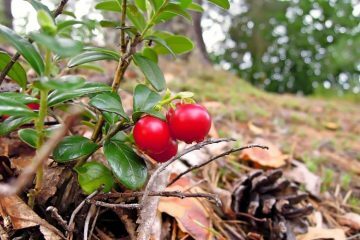 Source of Life Adult’s Chewable is NOT a vegan product! It has bee pollen. The newest formulation does contain bee pollen. The vegans here will consume honey and pollen, as many do, though it’s understandable if you want to avoid it. I’ve liked the adult’s chewable Source of life, but does it really contain bee pollen? An interesting thing about the b12 in meat I became aware of recently is that, in today’s industry, it is from b12 supplements in the animals food. As cows today don’t eat grass but grains and are given antibiotics the bacteria that produce b12 naturally are eradicated from the animals.